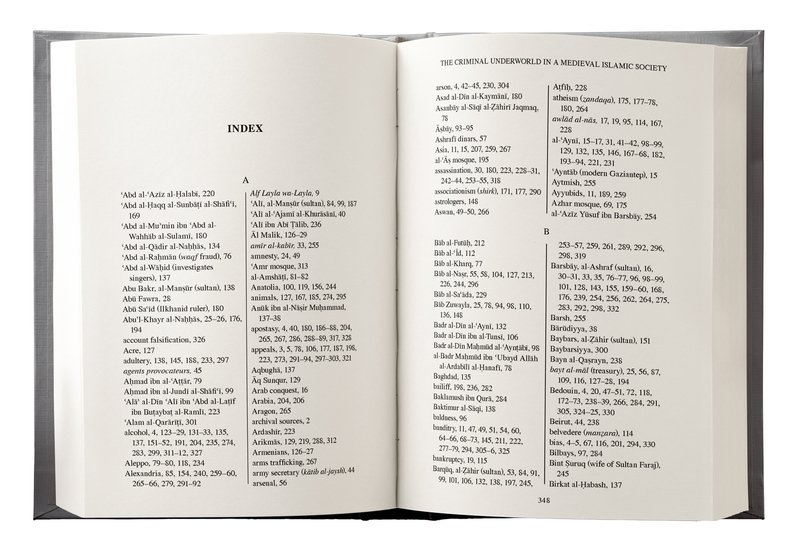 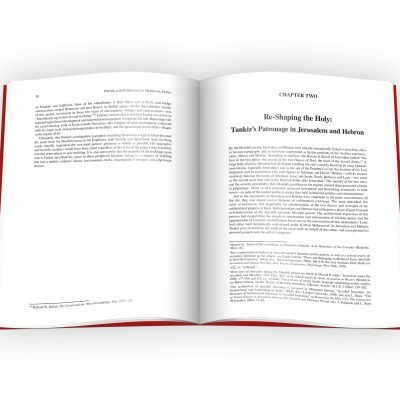 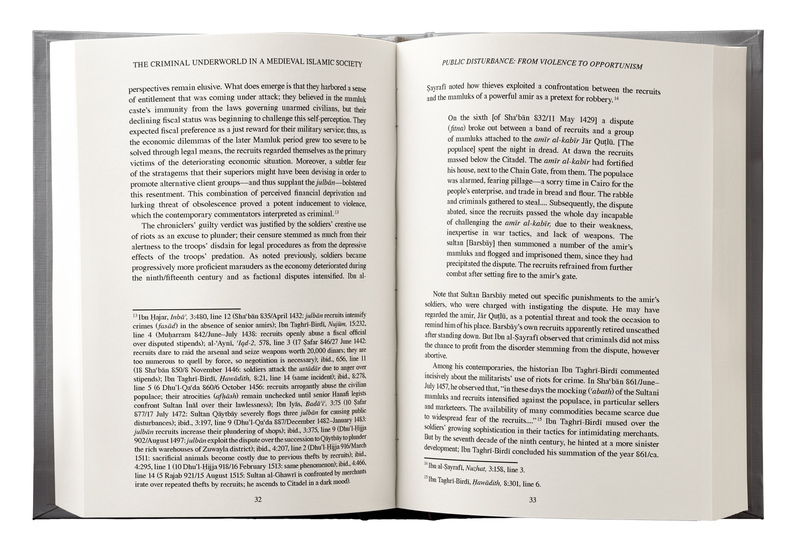 Scholarly Monographs – Chinook Design, Inc. 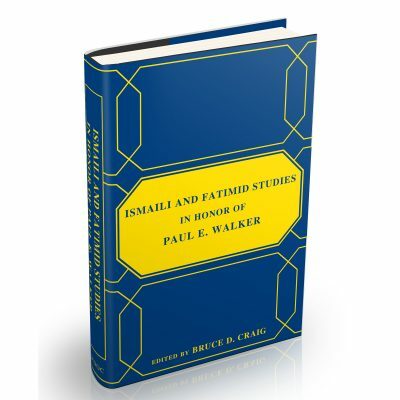 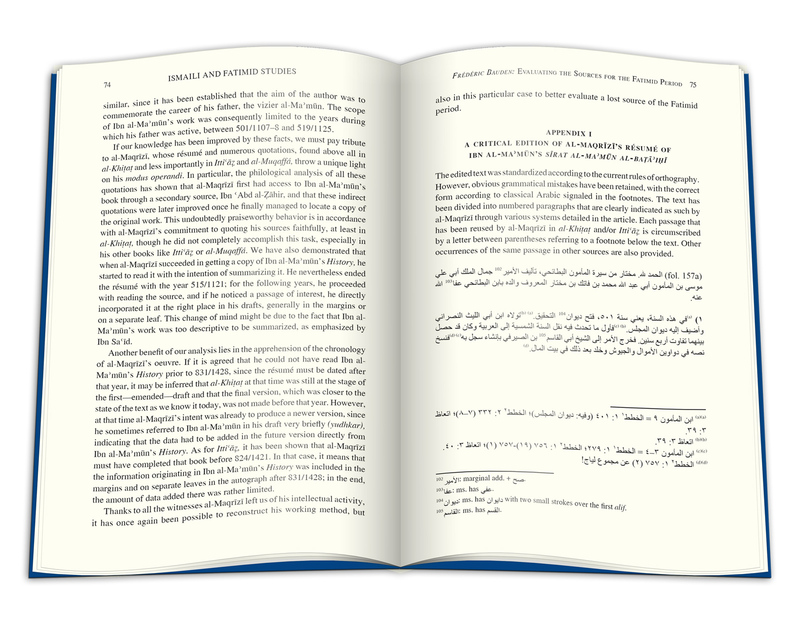 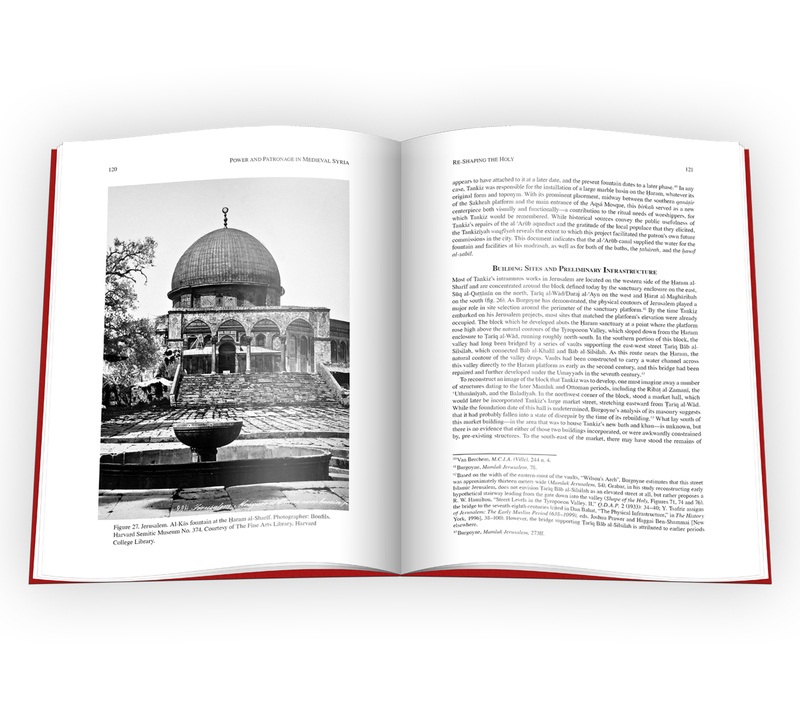 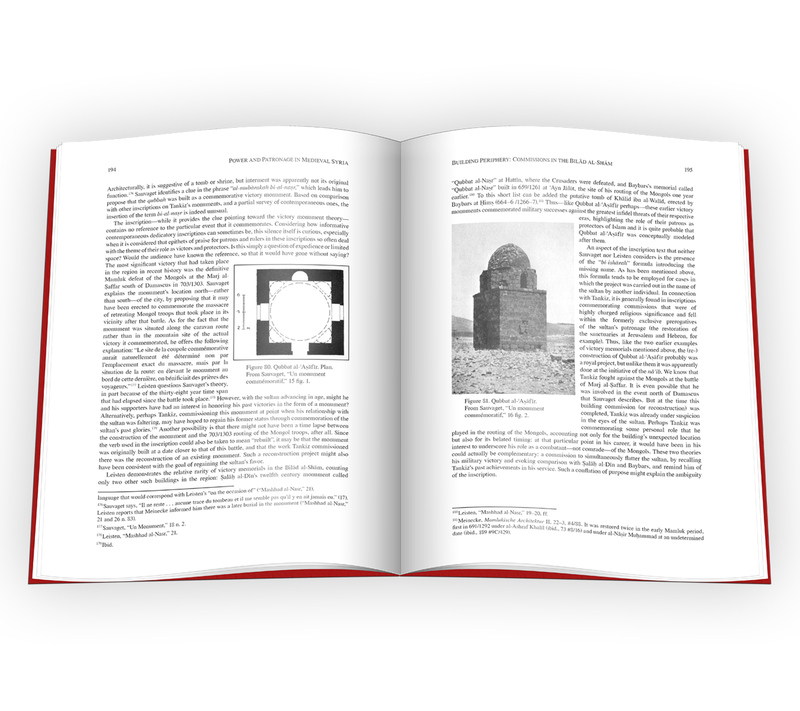 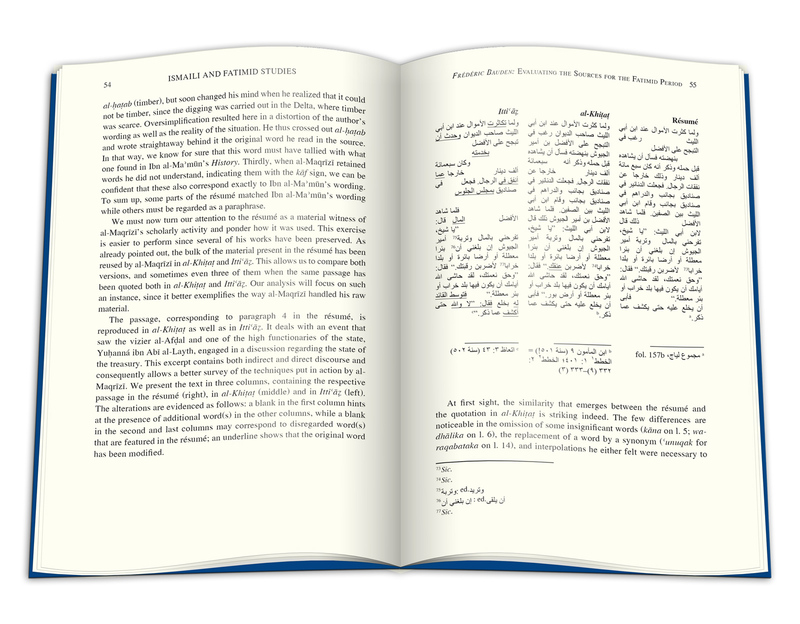 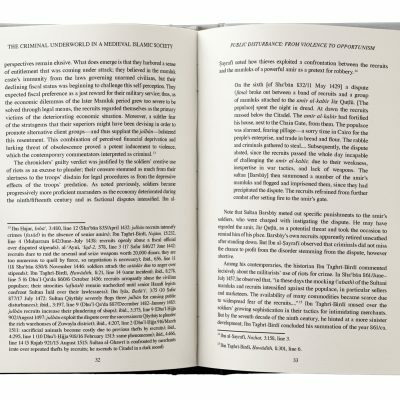 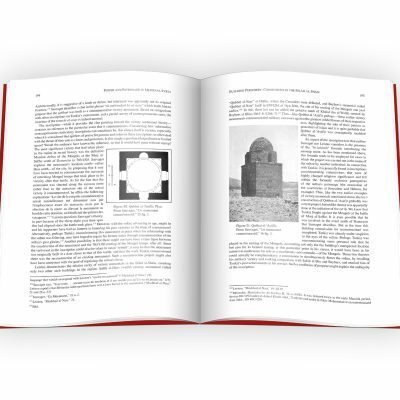 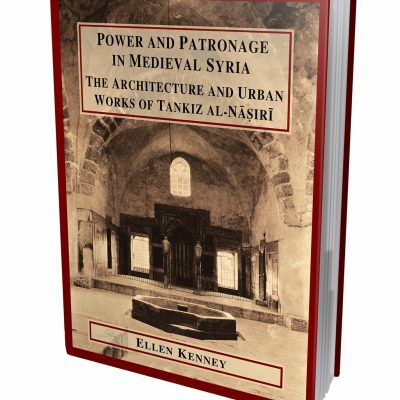 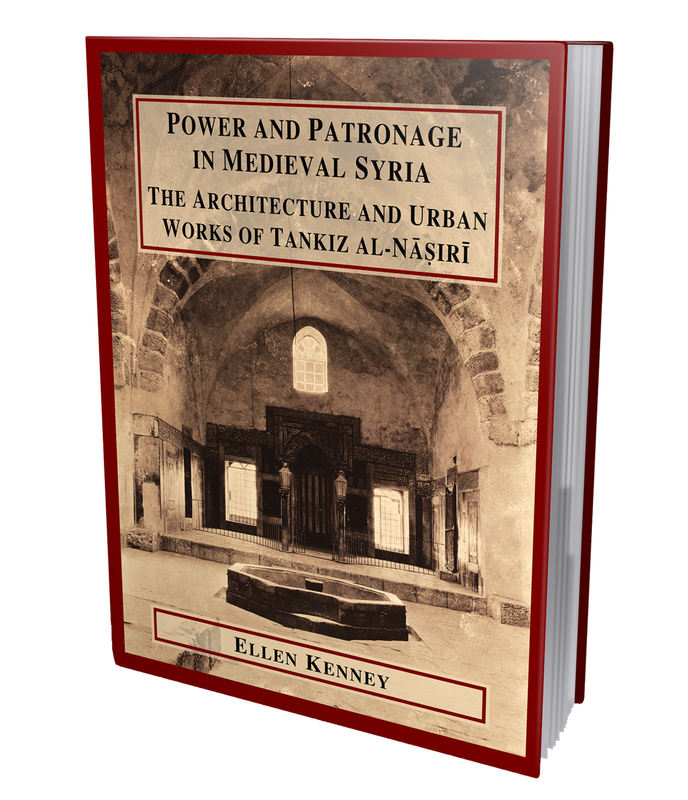 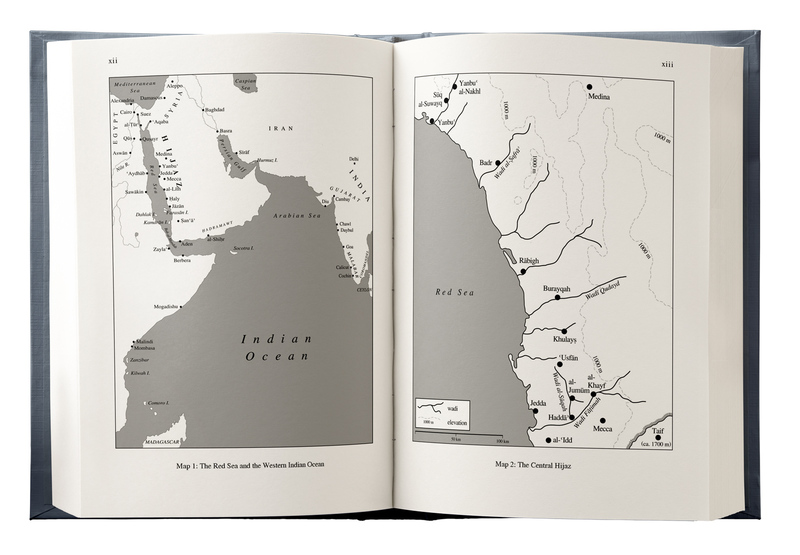 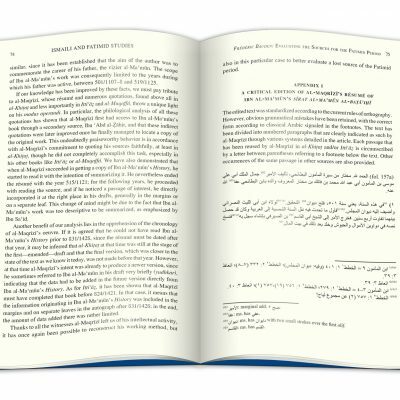 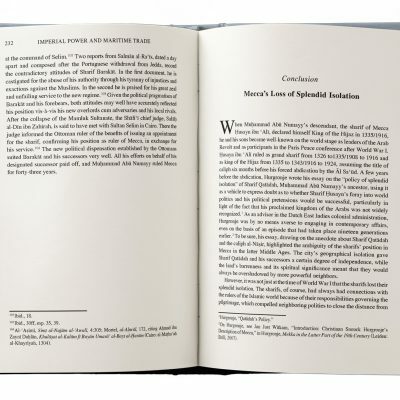 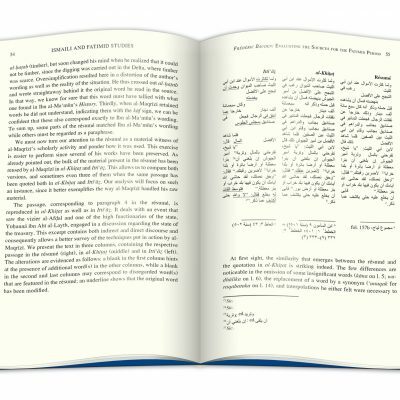 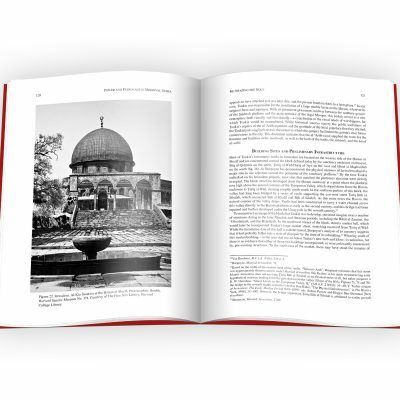 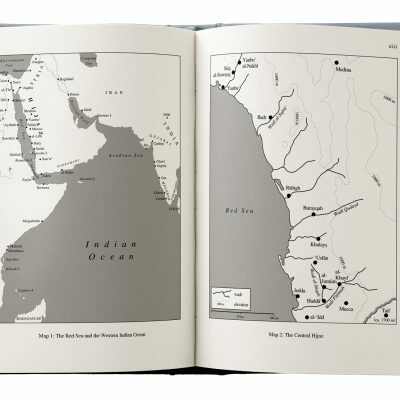 I design the dust jackets (of cloth bound volumes), covers (for paperbacks), and pages for Chicago Studies on the Middle East, an ongoing series of monographs published by the Middle East Documentation Center on behalf of the Center for Middle Eastern Studies at the University of Chicago. 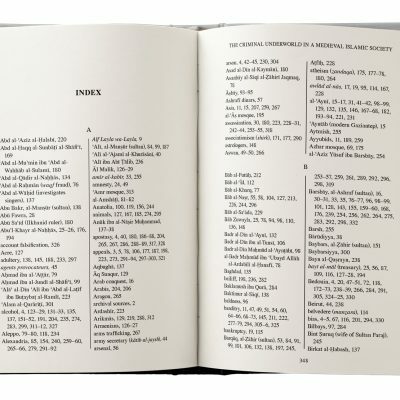 As of 2017, 10 books have been published. 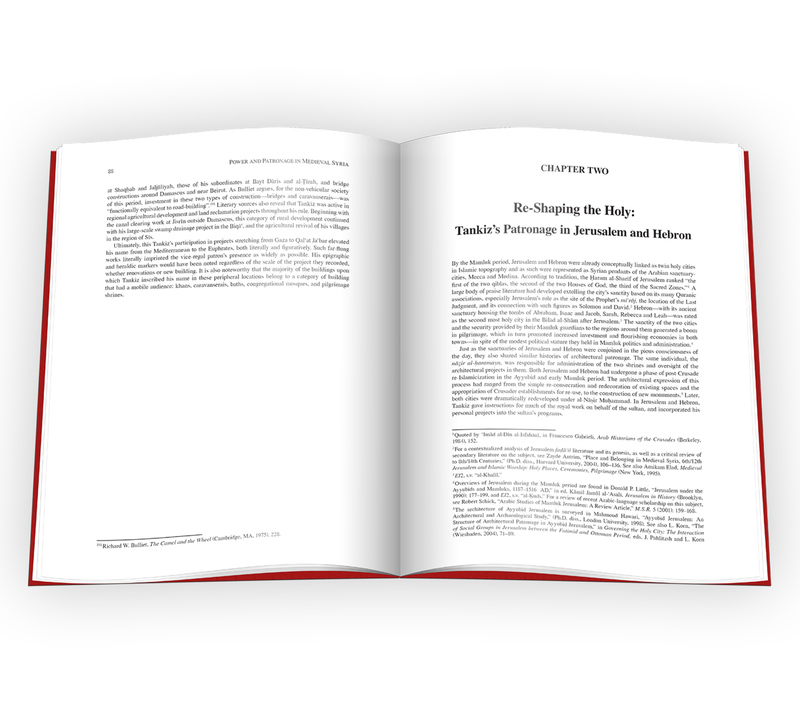 Several more are at various stages of the publication process. 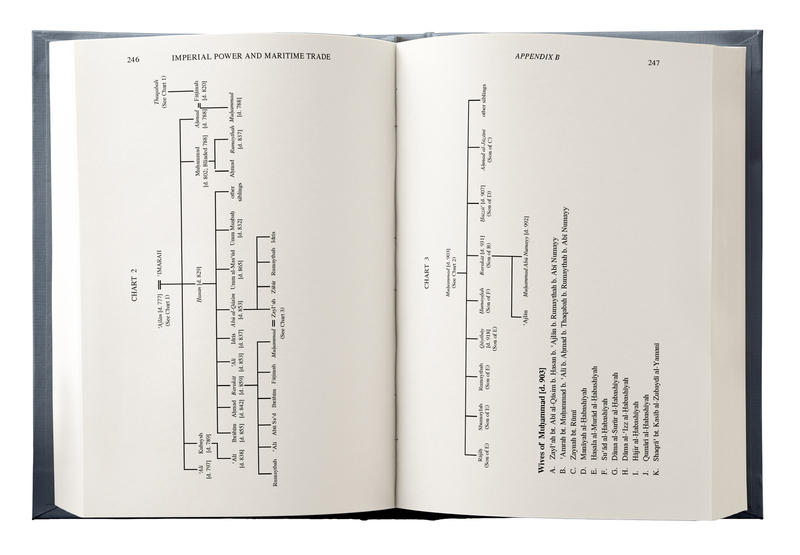 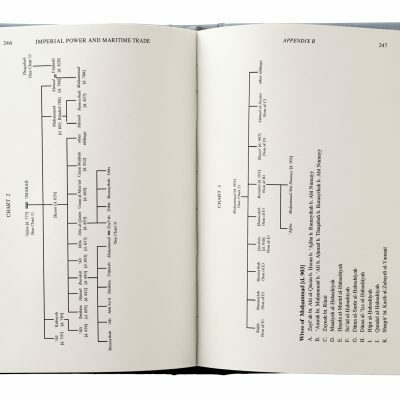 Family and dynastic trees, tables, charts, etc. 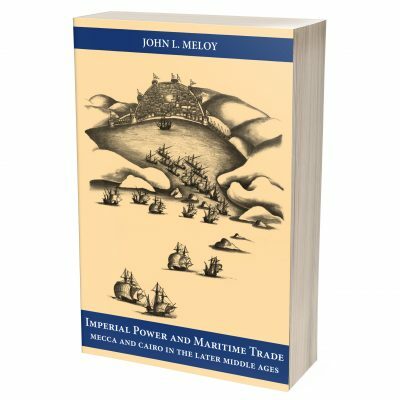 For the dust jacket (and, when the first edition sold out, the paperback’s cover) of John Meloy’s Imperial Power and Maritime Trade: Mecca and Cairo in the Later Middle Ages, I digitally altered a 150 year old illustration to conform to the book’s geometry by moving some ships further out into the harbor and enlarging them to give the scene some depth. 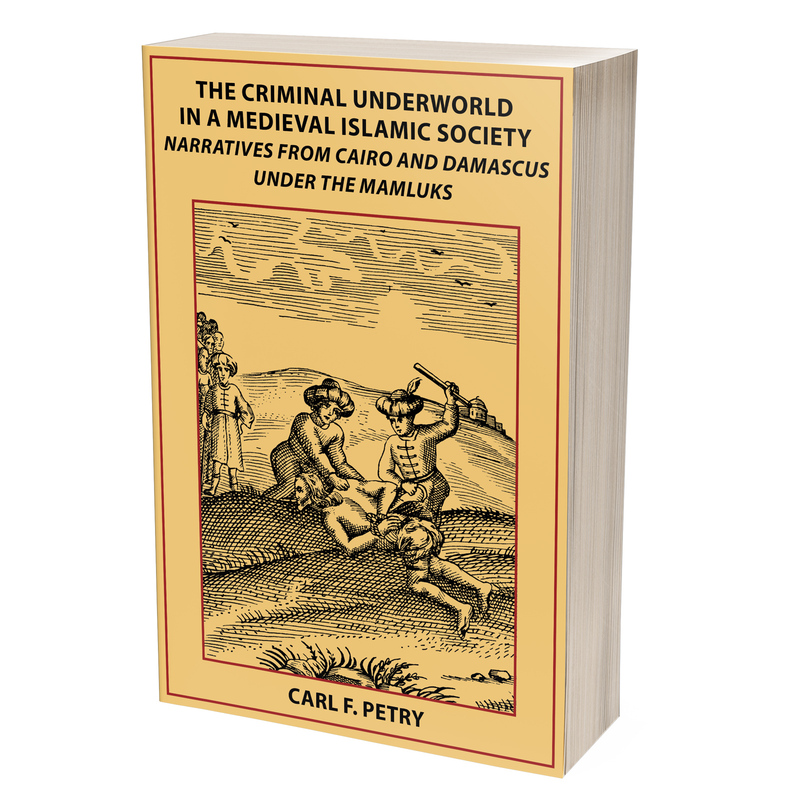 To create the cover image (again, a dust jacket and later paperback cover) for Carl Petry’s The Criminal Underworld in a Medieval Islamic Society, I combined parts of several 15th–16th century woodcuts relevant to the book’s subject. 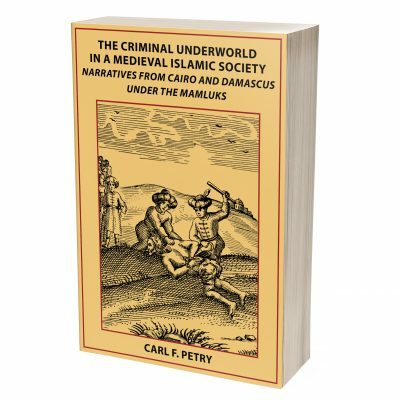 To create the illusion of a single woodcut, I had to draw some areas to look as if they were part of an original 500 year old illustration. 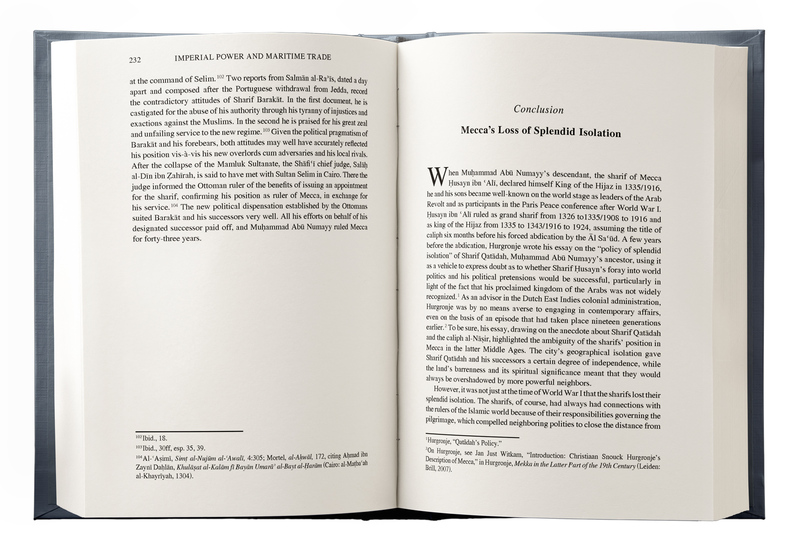 I coordinate manufacturing of both hardcover and paperback editions and handle all communications with the manufacturer.